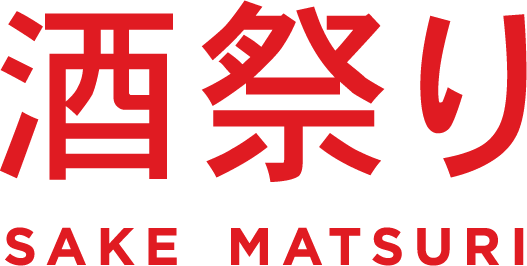 When Black Market Sake was established in 2010 by Matt Young and Linda Wiss, the availability of great sake in Australia was very limited. A big fan of Japan, Matt wanted to bring artisanal sake to Aus, and so Black Market Sake was born. 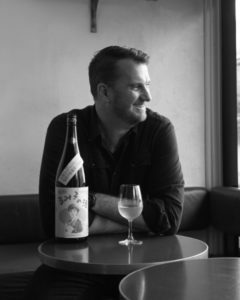 Before sake, Matt worked in wine as Head Sommelier, first at ARIA Restaurant (Sydney), then at Rockpool Bar and Grill (Sydney). Most recently he was working in the industry as the Director of all things beverage for Fratelli Paradiso and 10 William Street from 2010 – 2017, alongside running Black Market Sake. Tell us about yourself. How did you get into sake? I have been travelling to Japan for over 25 years and initially thought I hated sake. It wasn’t until a good friend in Japan showed me how amazing sake could be that I then started to drink and enjoy more and more of it since that time 20 years ago. Sake is one of the most unique and exciting beverages in the world. It’s also one of the least understood. This combination makes sake a fascinating brew to work with. From the very beginning Black Market Sake has focused on sake from more traditional producers. We only import Junmai (pure rice sake) and seek out styles from producers we think are crafting only the highest quality – but also styles of sake that we enjoy to drink! There are essentially three styles of Sake – Junmai, Honjozo and Futsu-shu. These are separated by their respective ingredients. Junmai (rice, water, yeast, koji-kin), Honjozo (rice, water, yeast, koji-kin & added brewers alcohol) and Futsu-shu (rice, water, yeast, koji-kin, alcohol, enzymes, sugars, flavourings etc). Which style is your favourite? Why? Do you have a favourite producer or region? Junmai. 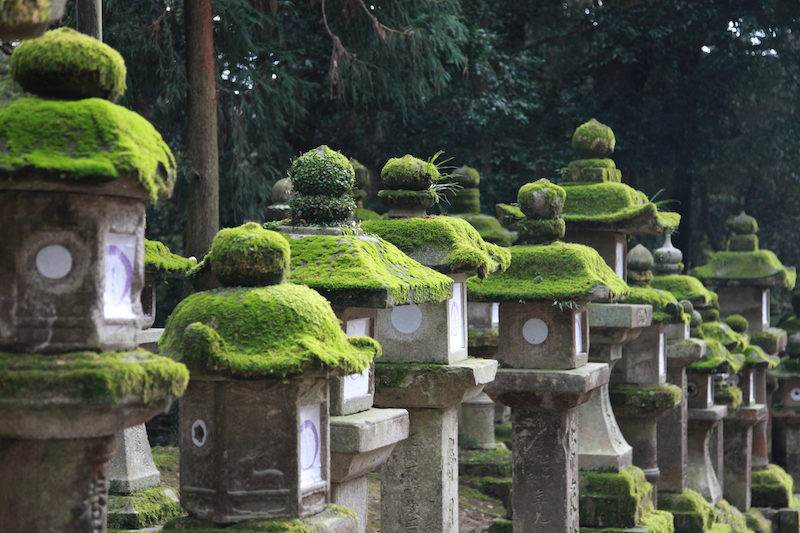 Only 10-15% of the total production of sake in Japan is Junmai. The other 85-90% of sake has additions and cannot be classified as Junmai. These other categories of sake allow either limited amounts of added alcohol to copious amounts of additions from alcohol to sugars and acids. Each category can have variations of quality, but ultimately it is Junmai sake that we are passionate about supporting and drinking. We work with skilled brewers making quality sake from the best ingredients without relying on other additions. Sake like wine is a fermented beverage, however that’s where the similarities end. Wine is made using ‘simple fermentation’ whilst sake is made using something called ‘multiple-parallel fermentation’. Sake is the only beverage made using this type of fermentation. Wine is made from fruit containing fermentable sugars, however sake is made from rice which has no sugar but does have loads of starch. Thus this starch has to be converted into sugar before it can be fermented – and this is where ‘multiple-parallel fermentation’ comes in. Much like wine, I look for quality, balance, structure and the overall impression of it being a damn tasty drink! For good sake to be made each brewery needs to have a talented and passionate Toji (Master Brewer). Ultimately it is his or her skill that makes good sake. There are many but some of my favourites are sake with preserved or fermented food like pickles, for example. I also think sake and cheese is one of the most exciting matches. One of the really surprising things I learnt was that the Japanese were pasteurising sake some 300 years before Louis Pasteur discovered what we now call pasteurisation.